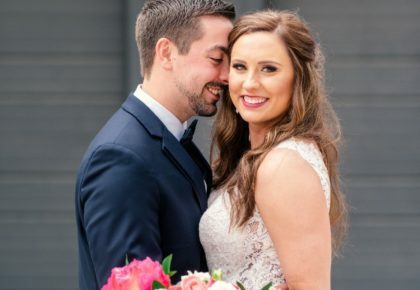 Fort Worth Bridal Show - Special Discount! 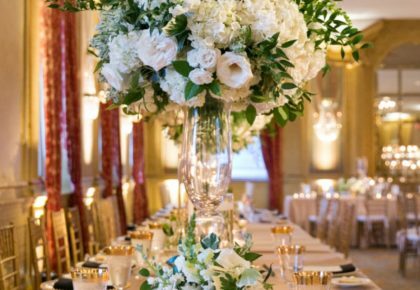 Fort Worth Bridal Show – Special Discount! 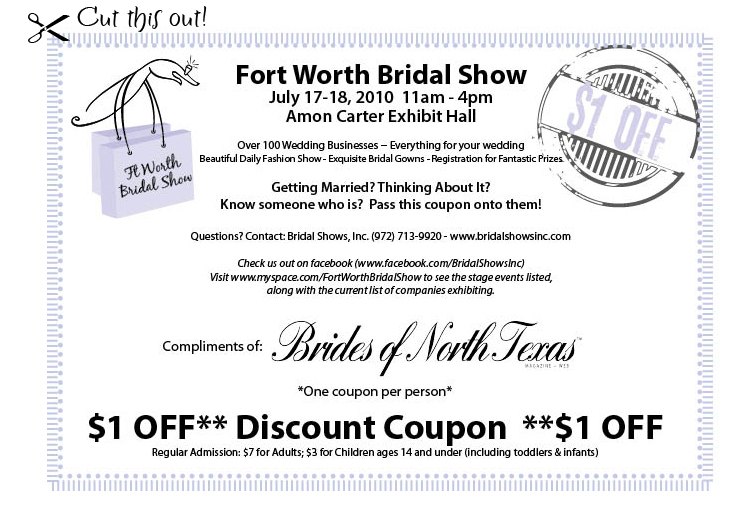 We’ve got a special discount for the Fort Worth Bridal Show this weekend! Print off the coupon shown above and bring it to the show to receive $1 off admission! If you know any brides-to-be be sure to pass this along to them too! 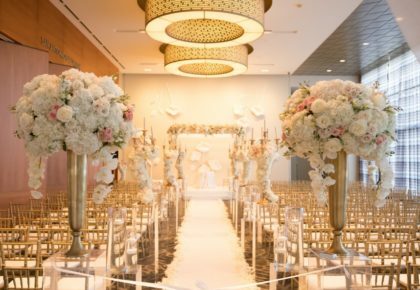 Mark your calendars and be sure to stop by this Saturday and Sunday, July 17 and 18, at the Amon Carter Exhibit Hall in Fort Worth from 11 am to 4 pm! 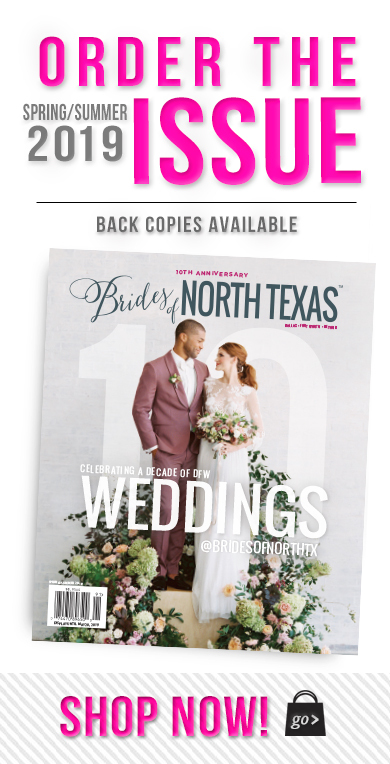 Don’t miss the chance to meet with talented local wedding vendors and make sure you stop by the Brides of North Texas booth to pick up a complimentary copy of the Spring/Summer 2010 issue while you’re there! See you this weekend!